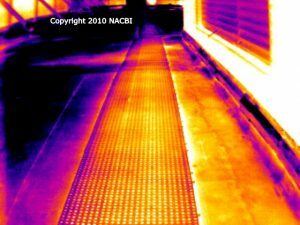 Low-sloped (Flat) Roof Inspections - Electrical System Inspections - Mechanical System Inspections - Energy Efficiency Consultations - Block Wall (CMU) Inspections - Moisture Intrusion (Leak) Inspections - Sub-surface Heating System Locating - And Much More! 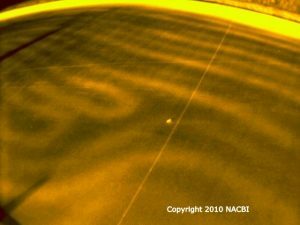 Amspect Inspections LLC - Your St. Louis Infrared Inspection Provider! Listening to the client and adjusting to their needs is how I run my business. 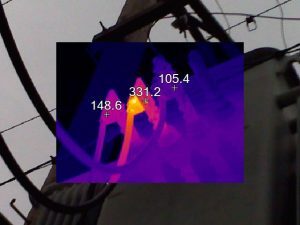 What once was only thought of as a military or scientific technology, Infrared Imaging is now being applied in commercial inspection and residential inspection applications. 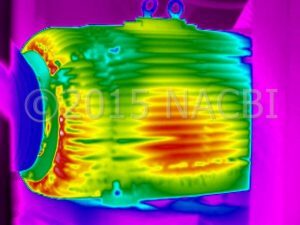 Using the same technologies as used by science, industry, and military, Infrared Thermal Imaging technology provides a non-destructive means to investigate, inspect, and provide clients with detailed information. 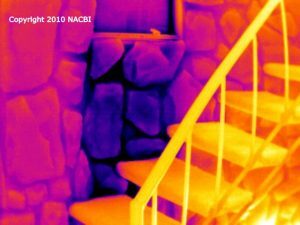 Roof leaks, plumbing leaks, structural defects, hidden electrical hazards, pests and vermin activity, airflow such as cold air seeping under a door or warm air leaking from central air ducts, all can be detected with an infrared camera. Over 30+ years of construction, inspection, and building maintenance experience! 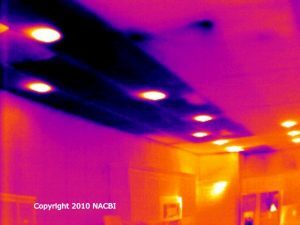 Please contact us for more information or to schedule a free consultation for Infrared Inspection Services.